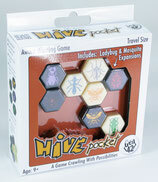 Hive pocket is the very same wonderful game we all love, but in a compact version. 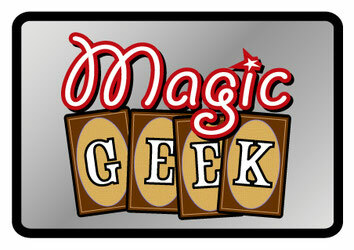 With all its pieces in a portable small cloth bag, this game can provide fun just about anywhere! This edition includes two bonus pieces, The Mosquito and Ladybug, expansions to the game which provide additional hours of fun! The object: To surround your opponents queen bee while trying to block your opponents from doing the same. 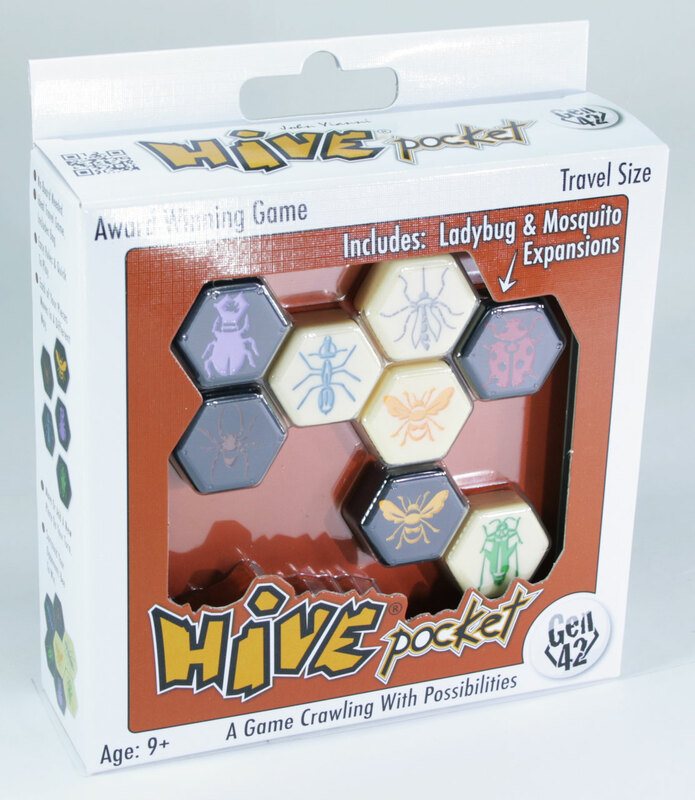 Each player has 13 tiles; representing different insects. Each insect has a unique way of moving (as in chess) and resembles the movement of the insect depicted on the tile.